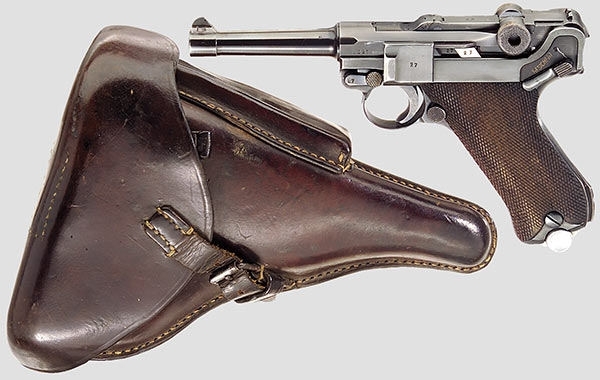 many other high quality products made for the Luger Parabellum pistol. collectors grade investment Luger pistols in stock. the customers not have the required licence to hold such. Luger Pistol and holster pictured above for illustration only.